Mollison Way Surgery hosted a successful Health & Wellness Open Day for all members of the public on Friday 28th April 2017. See pictures from the event below. 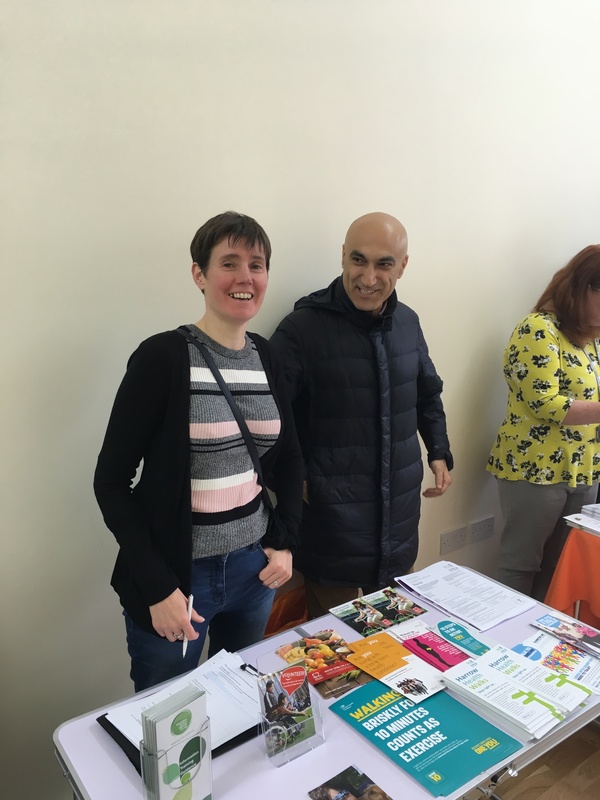 The event was well attended, mixed with members of the general public, registered patients, local healthcare providers and surgery staff, as well as a local Healthwatch representative. Attendees had the opportunity to meet with the Practice Manager together with new and long standing staff members of the practice. The event helped to raise awareness about a number of local healthcare service providers, all of which are accessible through the surgery for patients and residents of Harrow. Patients were also notified of the Patient Participation Group at the practice- a practice/patient partnership group designed to help ensure that the practice meets the needs of all of its patients. The event also provided a great platform for local healthcare services to engage with one another, promoting a holistic and community based approach to healthcare. AT Medics were delighted to host this event, and extend special thanks to the practice team who made this all possible.